I had this hud uploaded on the other website (Which is closed now) and people asked to redo this and upload it here. This download looks like a lua file. 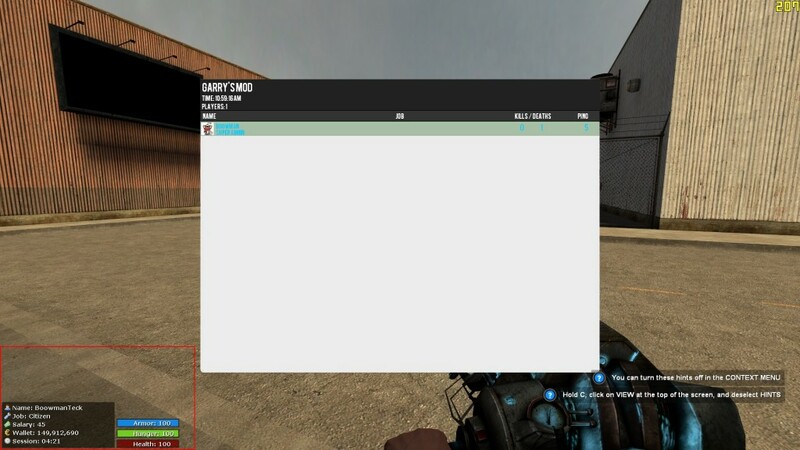 You need to place it in your lua folder inside the Garry's Mod folder.